Three skeptical believers who question everything discussing the weird, paranormal & unexplained. 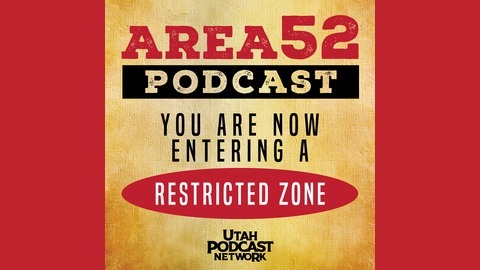 This week, we look into two extreme cases where the truth ultimately turned out to be much stranger than fiction. First off, we delve into the insane world of ‘Theranos,’ and its founder, the strange and enigmatic, Elizabeth Holmes. Mrs. Holmes seems to have not only lied about her company but also about herself. We also look into the case of Chris Watts and the disgusting crimes that he committed. 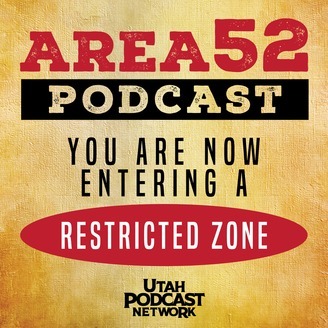 The post AREA 52 091: “Living A Lie” appeared first on Utah Podcast Network.